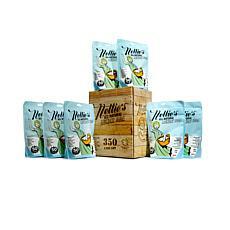 and safe for the whole family. 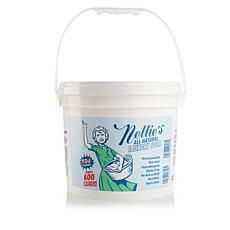 Laundry detergents can be harmful to clothing and might even irritate your skin when they are filled with harsh chemicals and leave residue behind after the wash. Nellie's laundry soda is phosphate-, chlorine-, and color-free, so you can wear your clothing knowing it's free of chemicals. 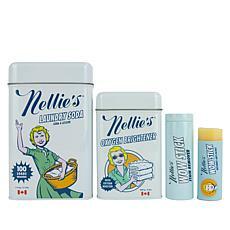 Take care of sensitive skin with Nellie's laundry products, as they are nontoxic and hypoallergenic. 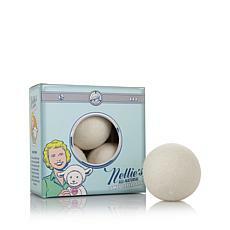 Never worry about residue left behind on your children's clothes or ruining your favorite blouse with soaps that contain dangerous chemicals like bleach. 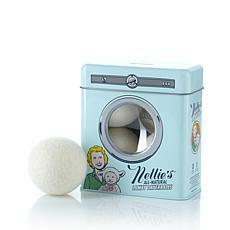 Nellie's laundry soda and dryer balls are safe for appliances, helping to keep your washer and dryer running well. 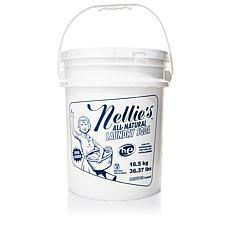 Lessen your need for refills with Nellie's laundry soda in a bucket, ready to clean 1,100 loads. 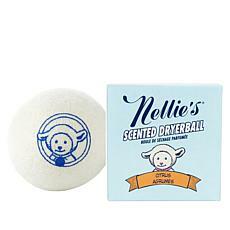 Nellie's all-natural dryer balls are made with wool and can be reused for up to 50 loads. 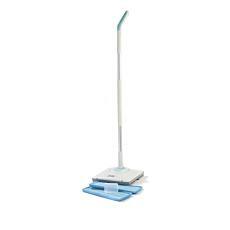 These help cut back on drying time and lessen waste. 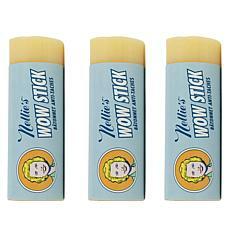 Remove tough stains with Nellie's WOW sticks, which are also all-natural, but still pack a stain-fighting punch. 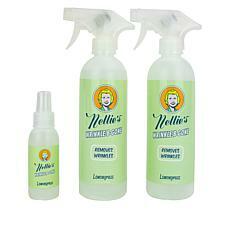 Use Nellie's all-natural products to care for your furry friends, too. 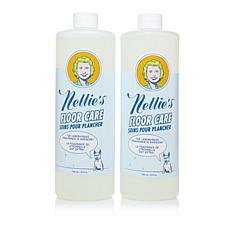 Their all-natural soap is a great product for safe pet care. 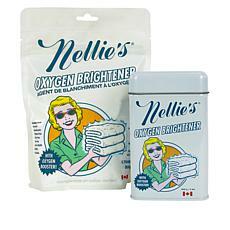 Keep your dishes clean and your dishwasher running efficiently with Nellie's specialty cleaners. 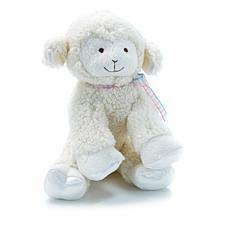 Find all of these quality products and more at HSN.